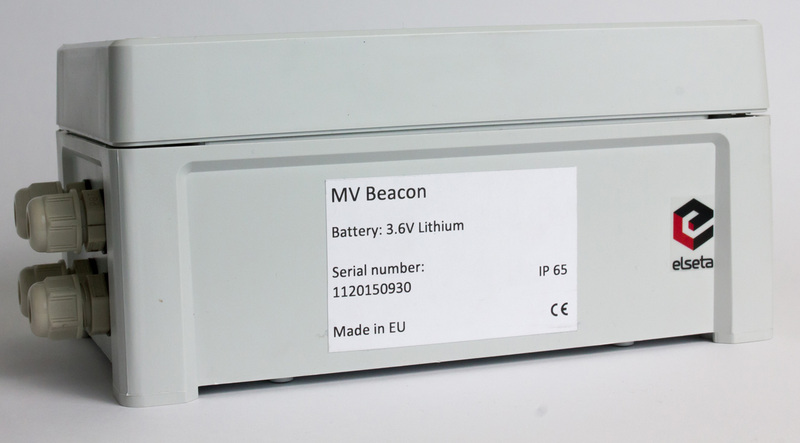 MV (medium voltage) Beacon is an SMS alarm sending device designed for secondary substations and fault indicators. 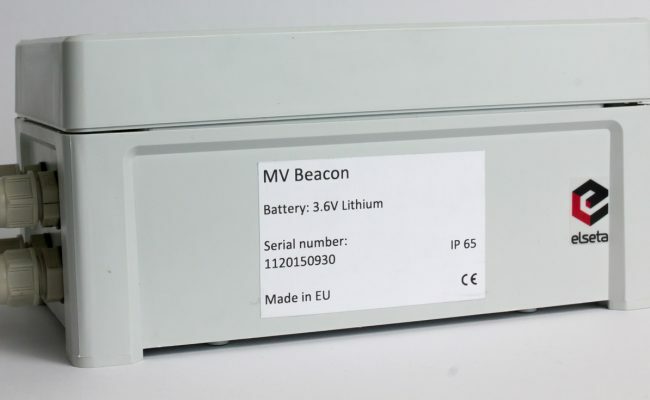 MV Beacon is simple to install and use for distribution network operators (DNO). 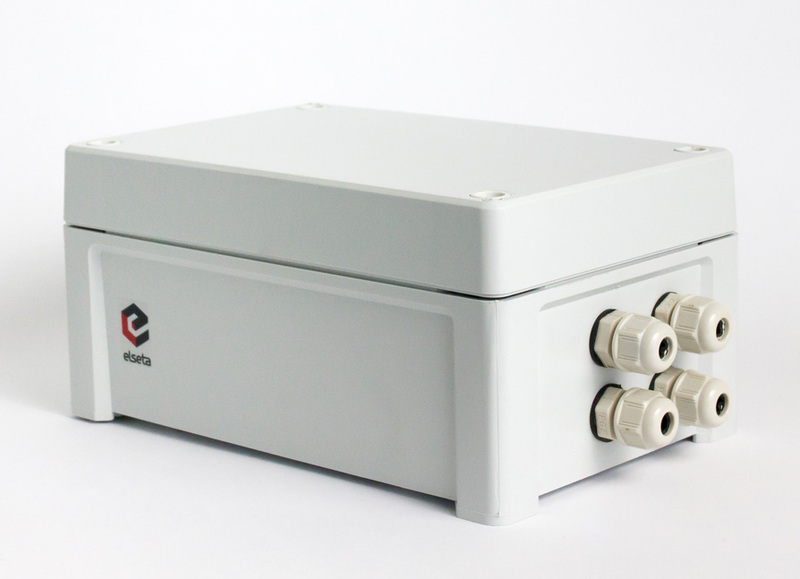 The device has been created to monitor overhead lines, cable line fault indicators, and secondary substation equipment conditions. MV Beacon is an energy effcient device providing long-term operation - up to 8 years. 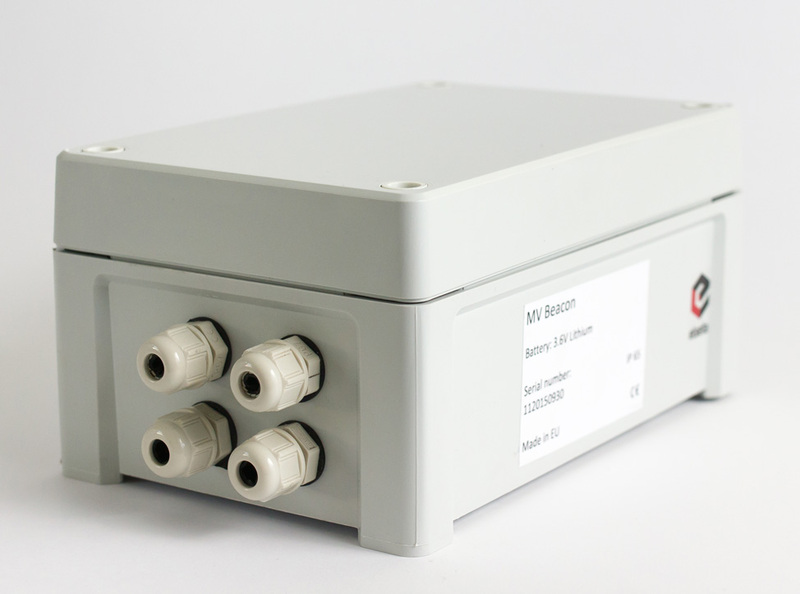 MV Beacon can be integrated together with WCC200 as SMS gateway to IEC protocols (IEC 60870-5-101, IEC 60870-5-103, IEC 60870-5-104, SNMP, Modbus RTU/ASCII, Modbus TCP). With WCC200 gateway you can easily integrate up to 256 MV Beacons to a SCADA system with DNO mostly used protocols. 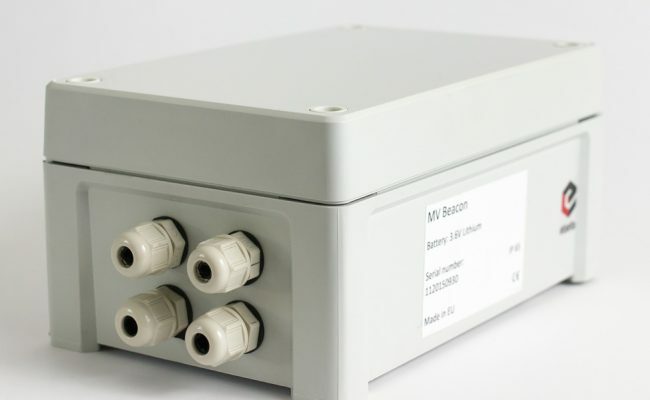 As soon as a fault indicator senses a fault, MV Beacon sends an SMS to your mobile phone, WCC200 or any third-party SCADA system. 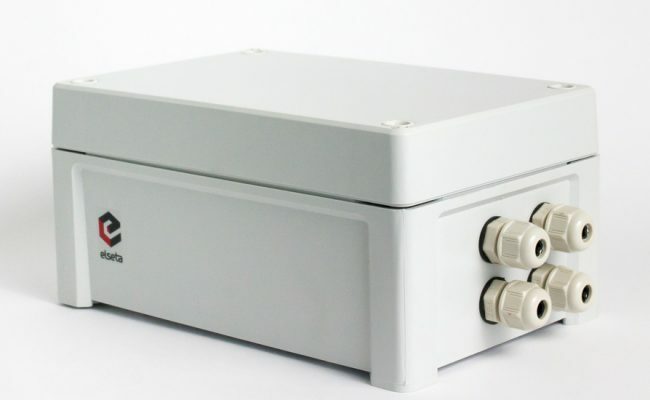 Once the fault alarm is sent, the GSM unit is switched off and the MV Beacon enters an ultra-low power consumption mode. Specific Pooling and Stand-by intervals can be selected. Heartbeat messages include: ID, input status, battery level, QSM level, date, and time information.